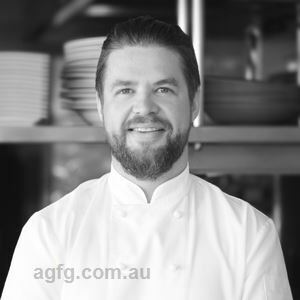 Born in Brisbane 1986, my passion for ?ne dining and food creation became evident from an early age and was both inspired and encouraged by my Grandmother. 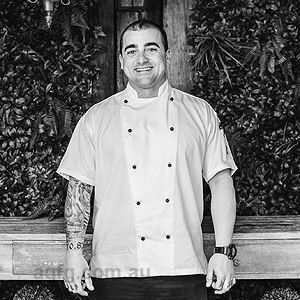 After completing my apprenticeship on the Sunshine Coast, I started to work with Executive Head Chef/Owner of e’cco, Philip Johnson. Philip encouraged me to move to London and expand my cooking knowledge. I took Philip’s advice and commenced working with Jason Atherton at City Social. My time in Europe allowed me to explore Italy, Spain and France and experience both the North and South regions of European hospitality which added valuable knowledge to my skills as a Chef. I am constantly in search of new flavours, which led to travels within America and widened my culinary horizons even further. 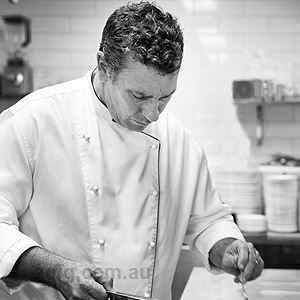 Upon returning to Australia in 2015, I started my journey with Spicers Retreats, The Long Apron restaurant. A year break in 2017 pushed me to work with a hospitality group in Toowoomba to transform a bar into a QLD top 100 restaurant. I’m now proud to be back with Spicers Retreats working with a talented team at Restaurant Botanica. Yes, always! I love the challenges this job throws at you every day. Simple, honest and showcasing the best produce of the region I am involved in. Philip Johnson, Jason Atherton, Sean Brock, Daniel Humm and Simon Rogan, to name a few! This is forever changing, but at the moment, it would have to be our truffle potato with smoked hen’s yolk. Little Joe’s Farm braised short rib, BBQ baby vegetables, oyster cream and malted beef sauce. The short rib is cooked for 48 hours in buttermilk and onion juice. 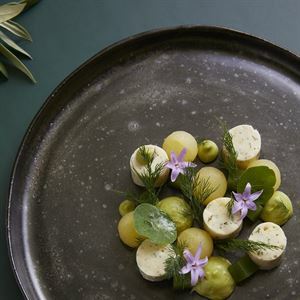 When pondering a hinterland escape, head to Restaurant Botanica at Spicers Vineyard Estate along Hermitage Road in Pokolbin. A contemporary dining room awaits, with timber tables, cane wicker chairs, scallop pendent lighting and glass French bi-folding doors, beckoning the outdoors in with sprawling vineyard views allowing the eye to wander as you dine. 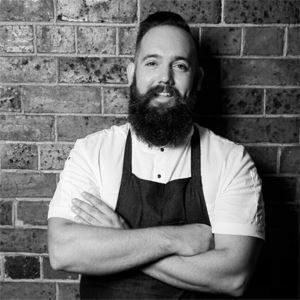 A Modern Australian menu has been created with a focus on freshly caught seafood, local cuts of protein and produce from their own garden, ensuring every dish tastes as spectacular as it is presented. Delve into plates like robata grilled lamb with quandong gel, asparagus, rosemary and macadamia crumb, accompanied by a glass of local Keith Tulloch Shiraz Viognier. Be sure to save room for a decadent dessert like the blueberry nougat.